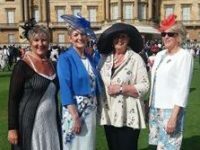 Congratulations to Soroptimists in Bournemouth, who has won the Queen's Award for Voluntary Service for their STEM Challenge, which has been taking place for the past six years. 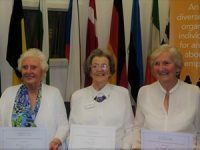 Congratulations to Hilary Page MBE, Soroptimist International Epsom and District, and Audrey Forster MBE, Soroptimist International Preston, who have both won a National Alliance of Women's Organisations (NAWO) Elder Award. 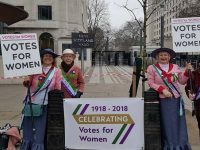 Many Soroptimists have taken part in events to celebrate the 100-year anniversary of (some) women getting the vote. 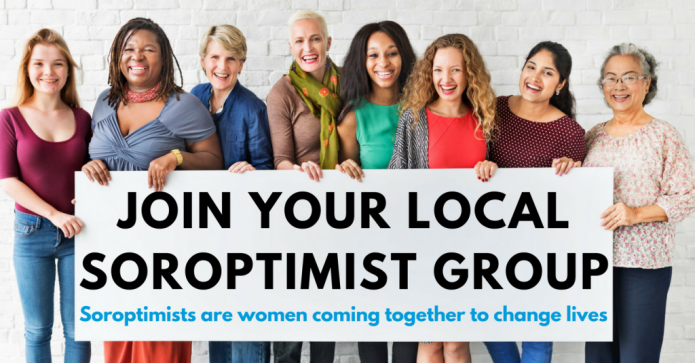 If you enjoy the friendship of a group, enjoy trying to make the world a better place, join!